A brilliant and beautiful smile should last a lifetime, and it's within your reach. Perfecting your natural smile in a comfortable atmosphere is what we love to do best. Healthy smiles are important at any age. We meet the dental and oral health needs for all phases of life, and for each member of your family, all in one convenient location. Great smiles start with strong foundations. Take pride in your smile and start enjoying food again with implants, a secure and permanent solution. No Insurance, Join Our Membership Program! What Causes Tooth Discoloration, And What Can I Do About It? Welcome to The Smile Center. 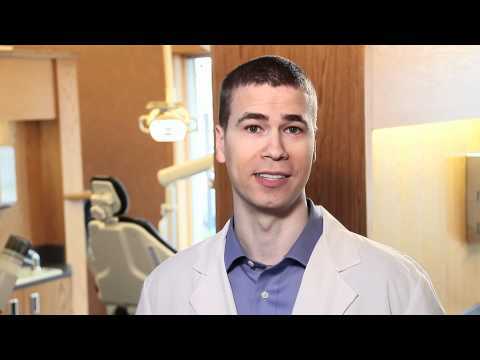 Our dental practice offers quality dental care to patients of all ages in Bismarck and the surrounding areas. We offer a broad range of dental services to meet the needs of your entire family at every stage of life. Whether you are looking for a family dentist for you and your children or a cosmetic dentist to help enhance the beauty of your smile, we provide the quality care your family needs in one convenient location. We provide quality family dentistry to provide routine preventative care to help you maintain a healthy smile, including exams, cleanings, x-rays, and education about proper home care. If you need a cosmetic dentist, we offer a variety of procedures to improve the appearance of your smile, including teeth whitening, crowns, dental veneers, dental implants, snap on smile, dentures, bridges, and more. Our patients enjoy a comfortable and relaxing experience at The Smile Center. We specialize in relaxation dentistry and offer mild sedation to help patients who are nervous about the dental procedures they require for optimal dental health. In addition, we offer a wide range of other procedures that include wisdom teeth removal, root canals, laser treatments, and more. 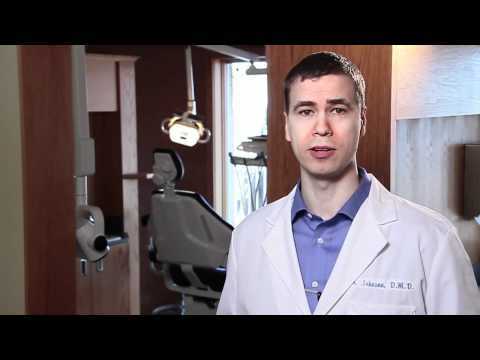 If you are looking for a dentist in Bismarck, please browse our website to find more information about The Smile Center and our procedures, and read the Ask Dr. J blog for information on a wide range of topics. 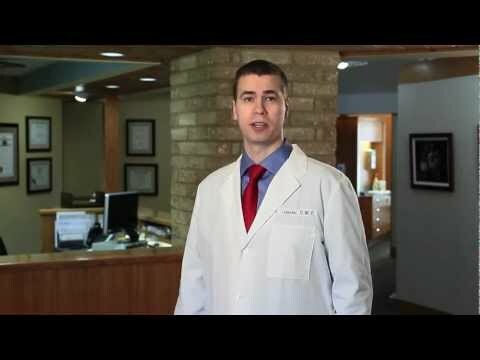 Please call our office today at 701-258-1321 to schedule an appointment with our dentist.